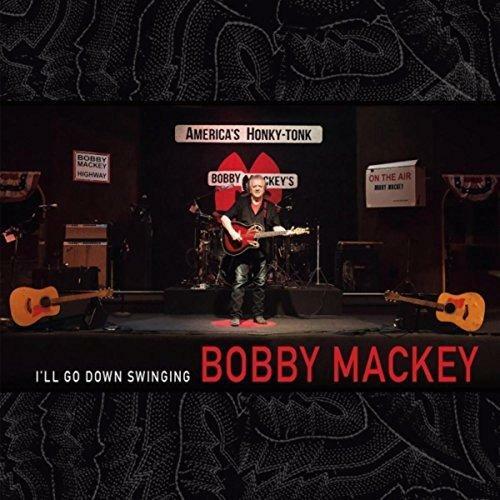 Bobby Mackey dropped by the studio Monday afternoon, July 23rd, with Jordan Foster, a rising country musician from Somerset, Kentucky, now living in Knoxville, who's making the rounds of radio stations promoting his second album, In Black & White, on Red 10 Records. During the interview I asked him how he hooked up with Bobby and various questions about his musical career. He also brought his guitar with him into the studio and played two songs from the new album. Jordan Foster has a promising career as a country singer/songwriter. He wrote 11 of the songs from this new release, and co-wrote one "Country Is All There Is" with Danny Bailey. Bobby said he's hoping to book Jordan into his club sometime this winter. 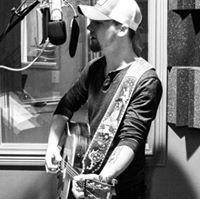 Lee Hay's interview with Jordan Foster & Bobby Mackey 7/23 in WVXU's studio.